Hi everyone! So, the time has come for my first series review! I’ll start off by saying that I am aware that there is a lot of speculation at the moment over whether there will be a third novel in this series but after the first book Jenny Han seemed quite sure it would be a duology so I’ve decided to review it as such. However, if a third book does get released (and I will definitely be reading it if there is) then I will review it individually and link back to this post – no big deal! The first book in this duology; ‘To All The Boys I’ve Loved Before’ was the first Jenny Han book that I had read and I was really excited due to the hype around this book, and ok I will admit that the adorable cover had something to do with it! So I am excited to share my thoughts with you! 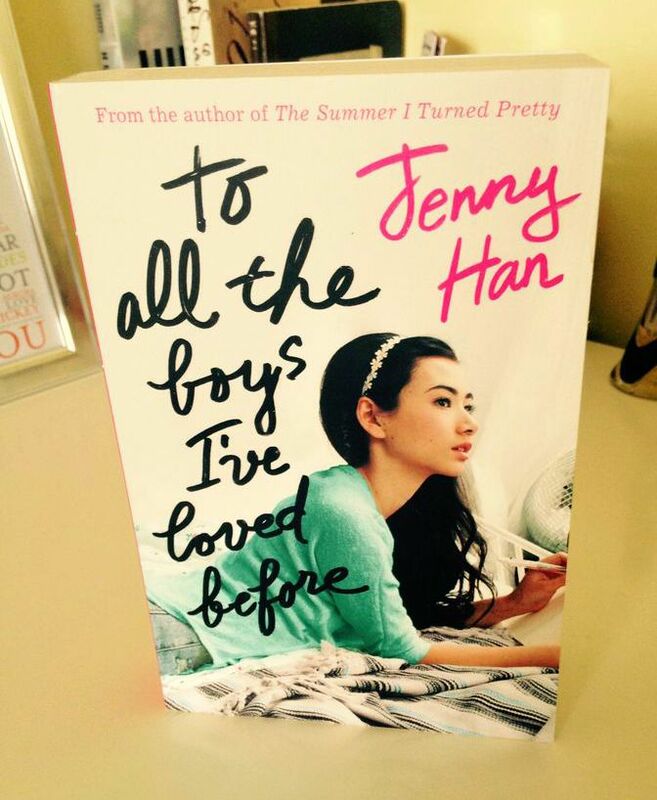 To All The Boys I’ve Loved Before centres around our main character Lara Jean and her family which consists of their Dad, Lara Jean, her older sister Margot and their little sister Kitty; the girls’ mother having died prior to the beginning of this novel. As most teenagers do Lara Jean has developed a few crushes as she’s been growing up, however, when these crushes fizzle out she writes a letter to the boy explaining exactly how she felt about them in order to rid herself of the feelings. Of course these letters are never meant to be sent out; they’re meant to stay in Lara Jean’s hat box forever more, but one day they are posted. The main character of Lara Jean is very innocent and naïve in this novel, something that others have disliked in this book, but I think that this is quite realistic and relatable to many other girls, and essentially the target demographic for this novel. The characters of her sisters and father were fully developed with Margot being strong and dependable with a caring maternal side, Kitty is determined to be more grown up than she is and has a menacing temper and their father is one of the best that I have read in any YA; he is extremely supportive of the girls and I loved that he made a huge effort to incorporate the heritage that their mother would have encouraged into the girls’ upbringing by cooking Korean food and teaching them about it. Two of the other main characters are Josh, Margot’s boyfriend and honorary family member and Peter Kavinsky, a stereotypical popular boy, and one of those to receive a letter from Lara Jean. These characters were also well written with full personalities and flaws but I don’t want to say too much about them in fear of spoiling it for you! The writing style was fun and descriptive, especially when describing the cakes and cookies that Lara Jean is always whipping up – it was enough to make my mouth water! I thoroughly enjoyed that the girls were half Korean and learning about certain foods and traditions that they had in honour of this. Overall I really enjoyed this book and was left wanting more, even though at times I did find Lara Jean to be a little irritating, so thank goodness that there’s a sequel! 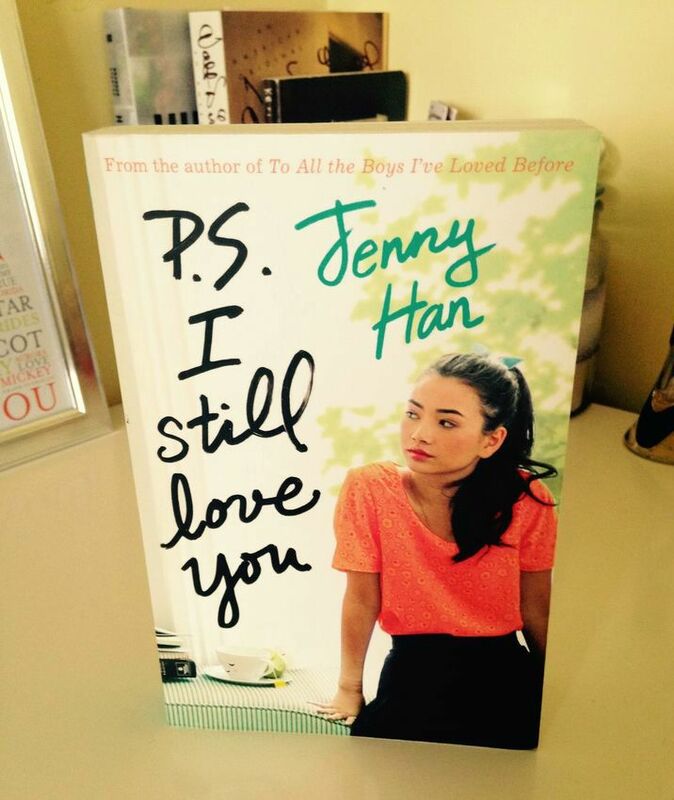 I read P.S I Still Love You while on holiday and I will say that it makes a pretty perfect fun summer read, even though the majority of it is set in the winter! This book picks up pretty much where the first book stops which I really enjoyed as it meant that there were no gaps that needed to be quickly filled in before the story could commence. In this book Lara Jean, in my opinion, goes through quite a significant amount of character development, she becomes less naïve and juvenile particularly regarding her relationships with other people. I actually enjoyed this book more than the first one as we got to know some of the secondary characters’ back stories and some new, fun characters from Lara Jean’s childhood were introduced which I loved reading about. Margot is featured less in this novel as she is away at university in Scotland (my home country!!) but the character development in Kitty and Lara Jean’s new love interest definitely make up for that! Perhaps one of the reasons for the development in Lara Jean’s maturity is that she now has to play the mother figure alone most of the time. I enjoyed the writing more in this novel too although it’s hard to put my finger on what exactly was different. A new setting in this novel is that of the elderly persons residency that Lara Jean goes to work at, this was possibly my favourite setting as the people living there had such compelling and hilarious characters which made me think of my own grandmother and her friends. 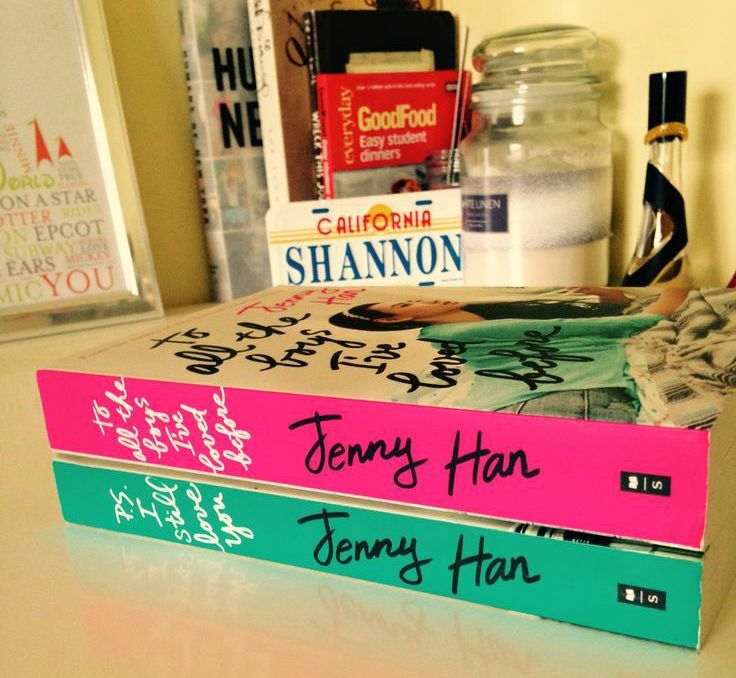 I am reluctant to talk about plot as this is a sequel and I am determined to always make my reviews spoiler free but I will say that there is an incident in this novel that involves modern use of technology and I absolutely loved the way that it was written and the reaction of the characters to it – a round of applause for Jenny Han, please! Finally, I’d just like to note that I very much appreciated the hot, charming young men in this novel. That is all.